These are a great little wild-type livebearer. 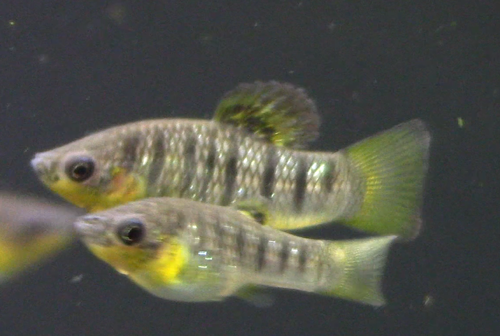 Prolific, hardy, and peaceful, they make a great addition to a community tank or to a breeding rack. The fish currently for sale were all born and raised here at Dan's Fish!